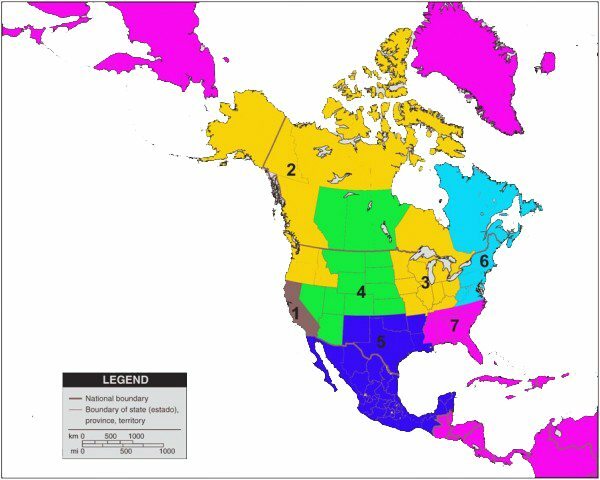 You have selected the Associate Individual Membership membership level. 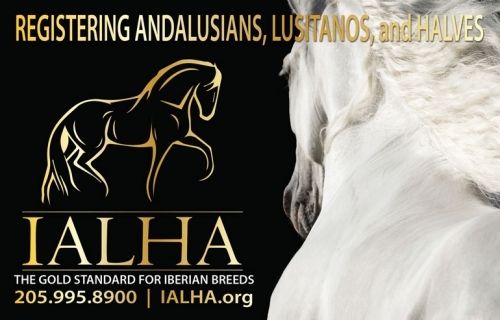 The Associate Individual Membership is open to all people with an interest in Andalusians, and who support the purposes and objectives of the Association. 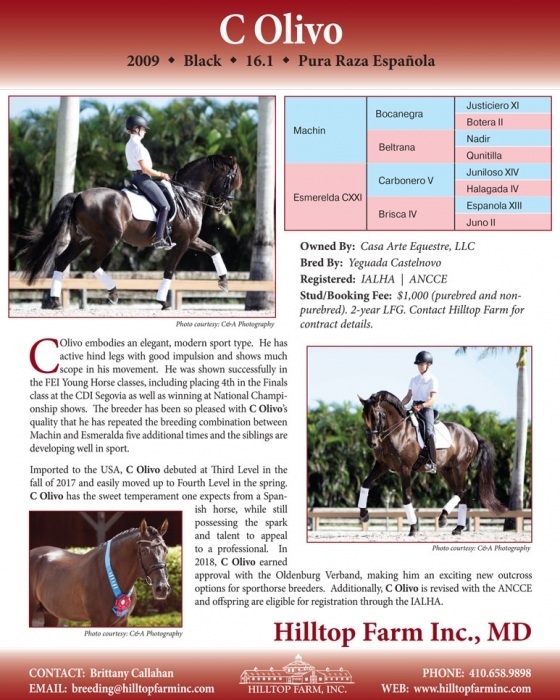 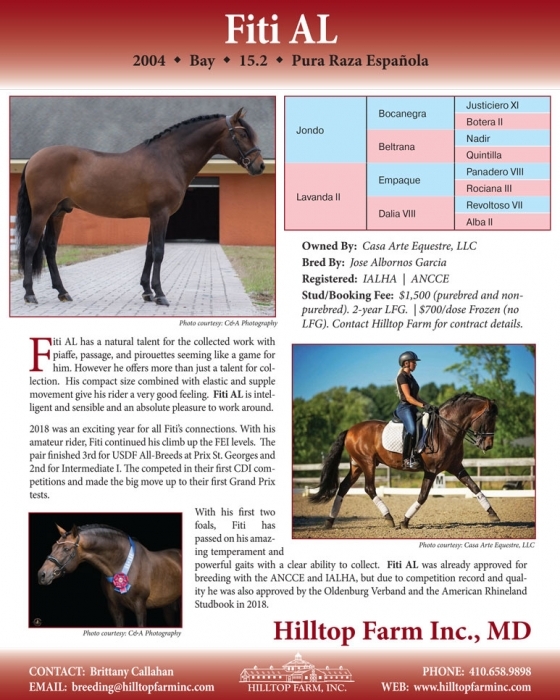 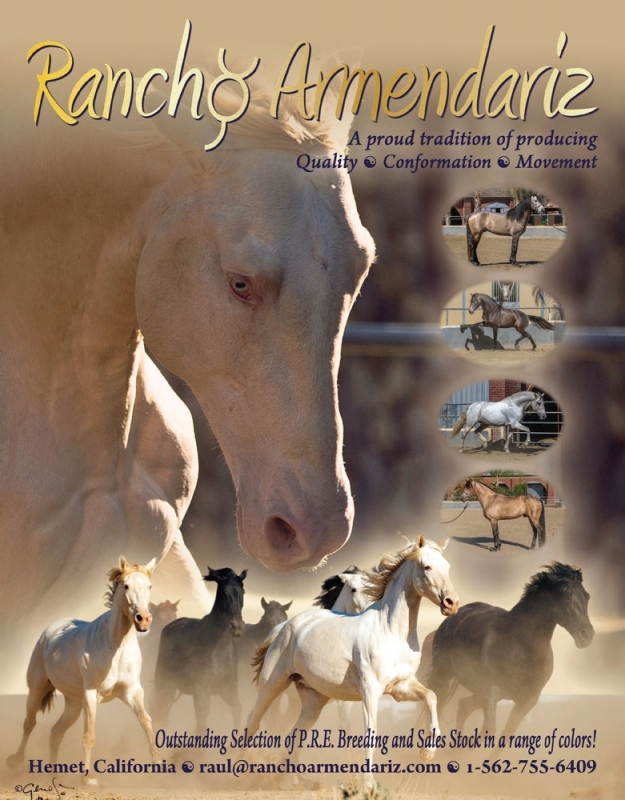 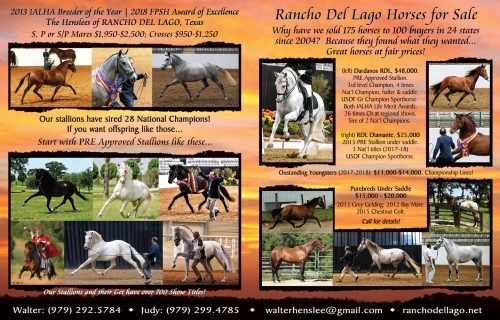 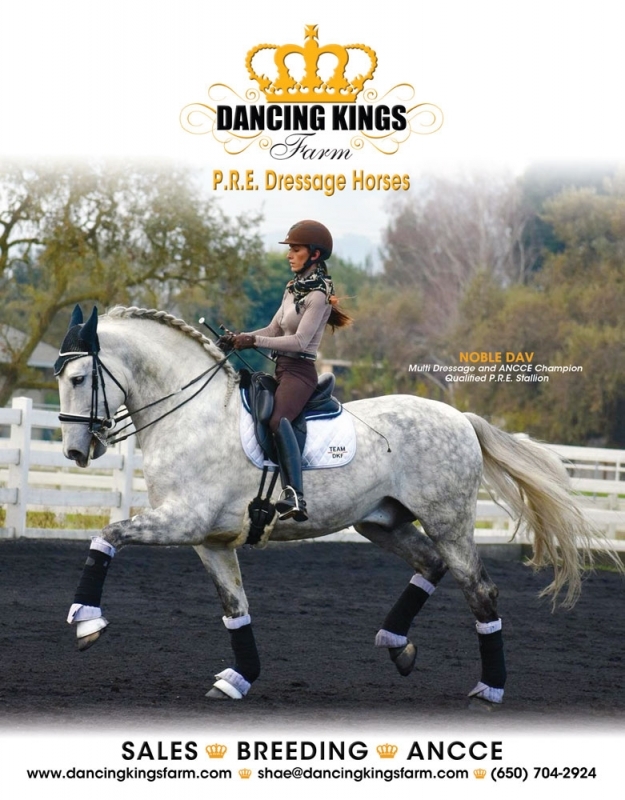 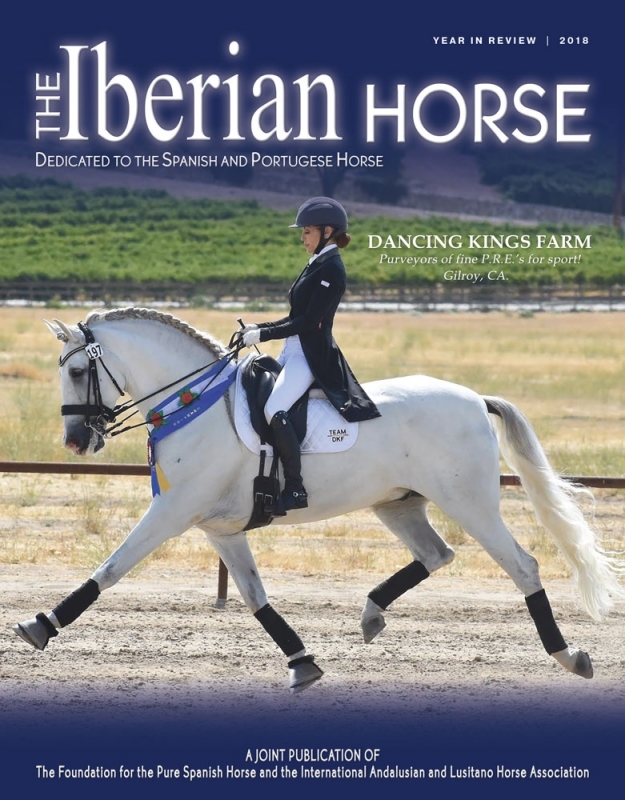 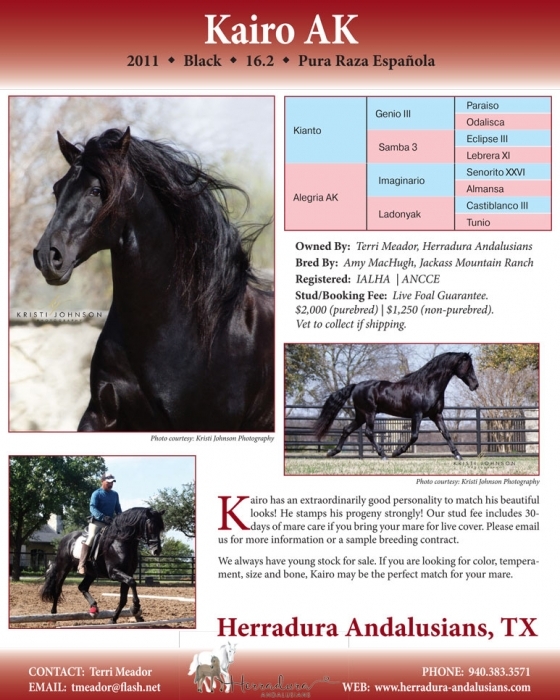 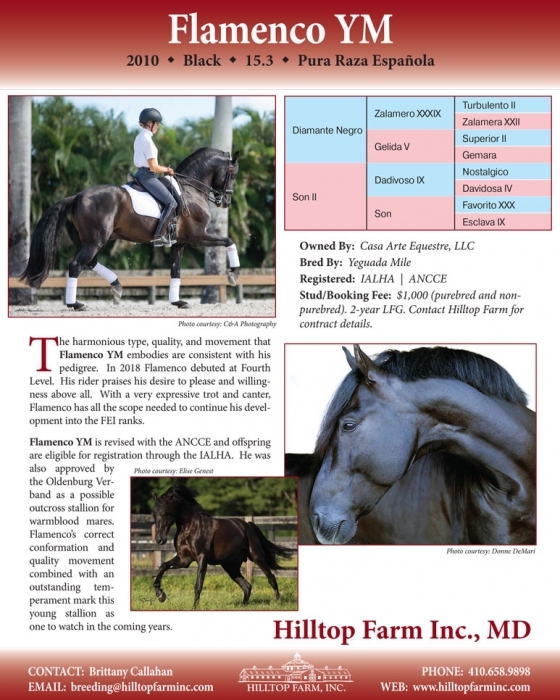 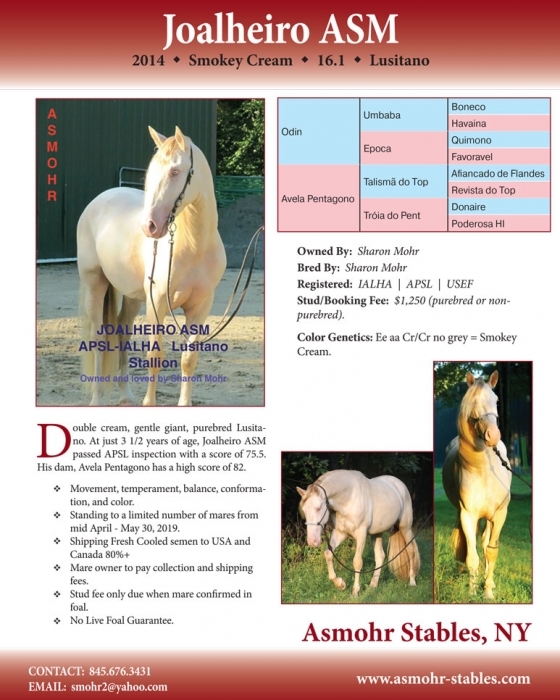 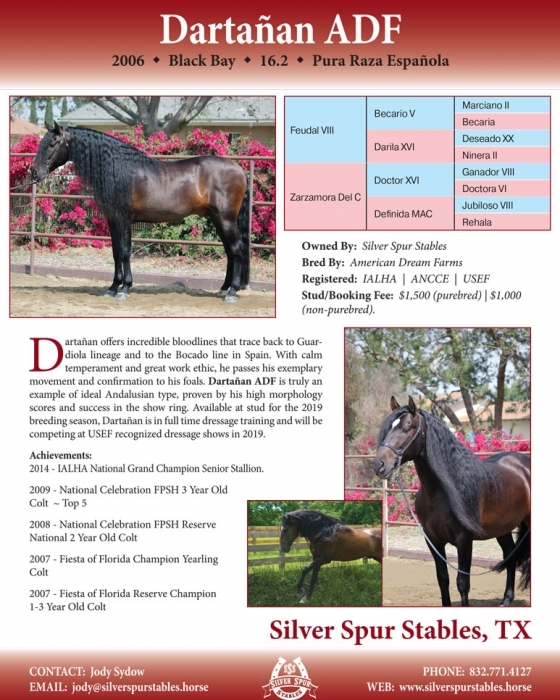 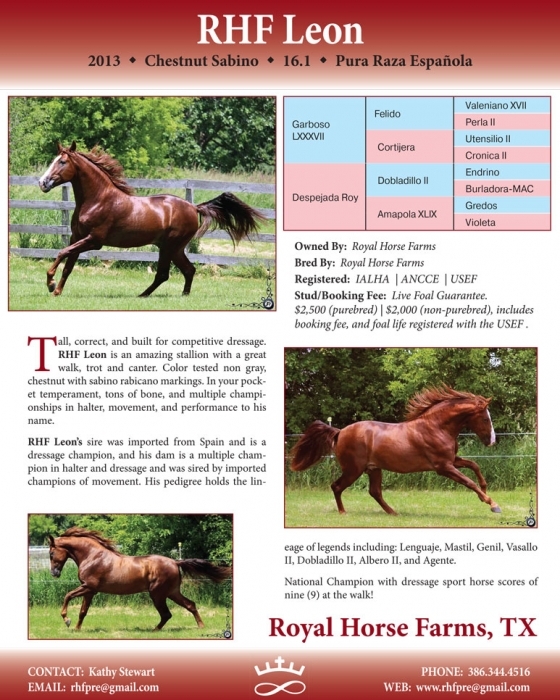 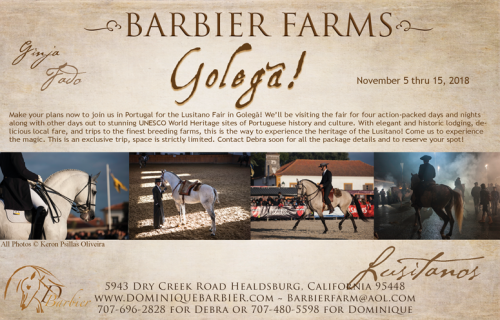 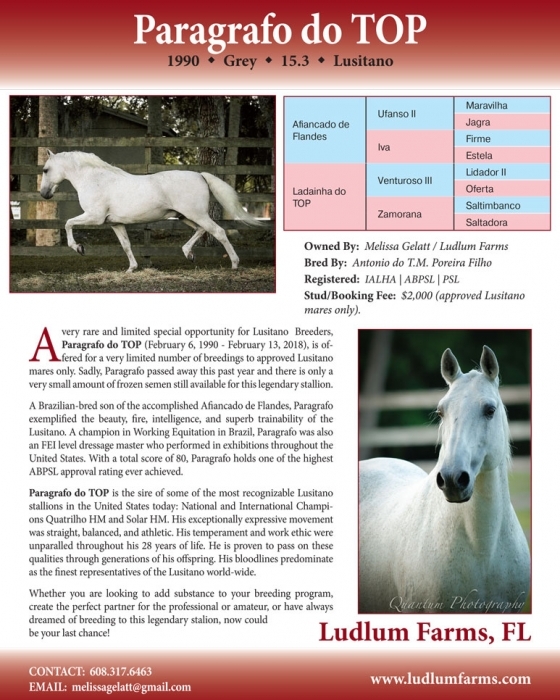 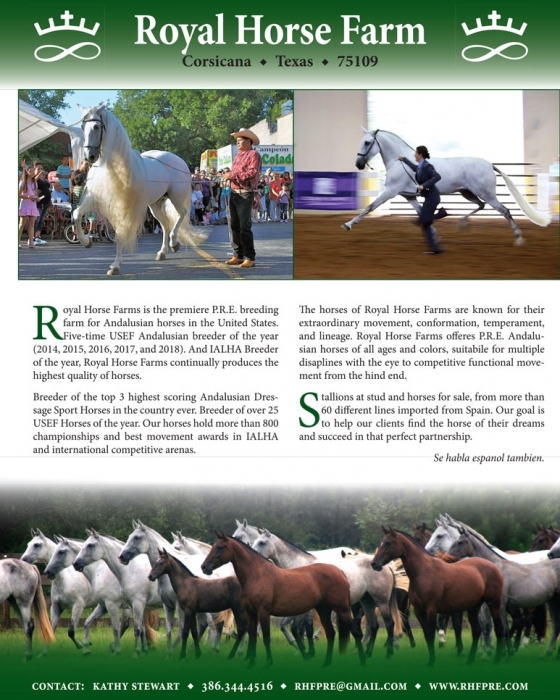 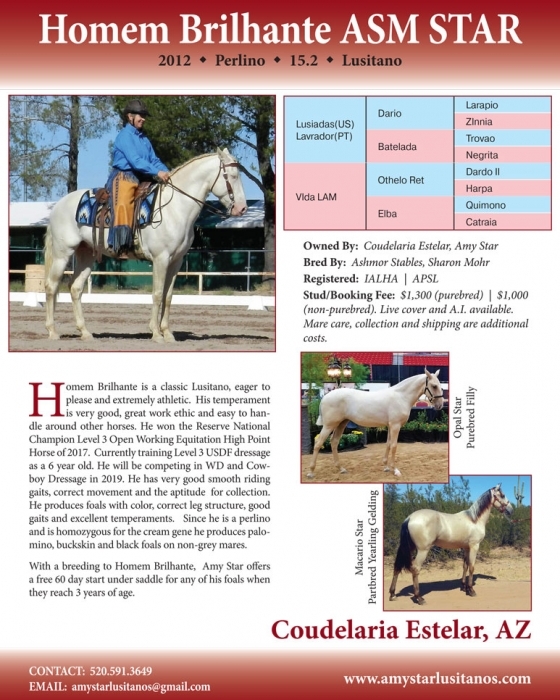 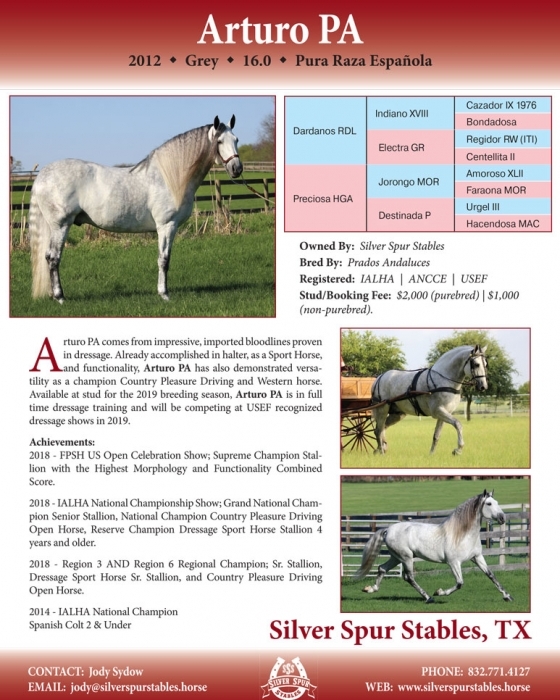 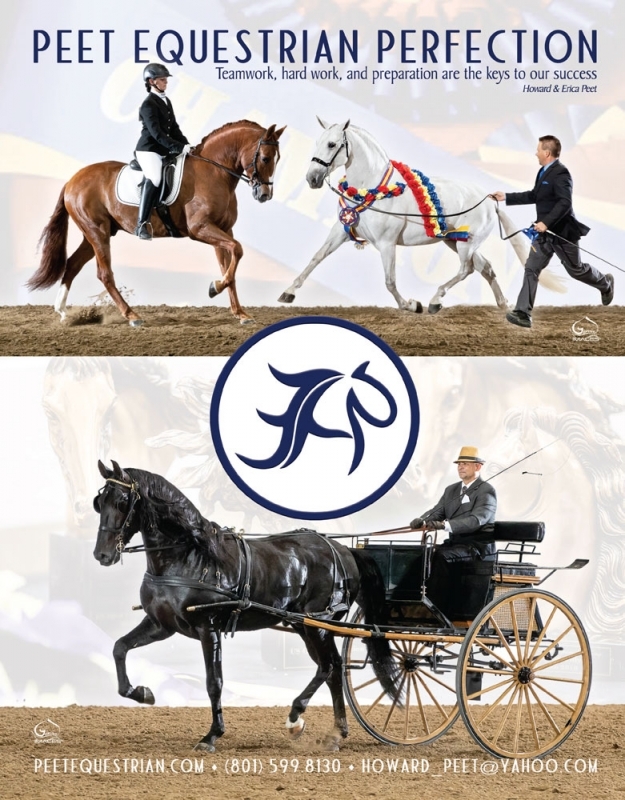 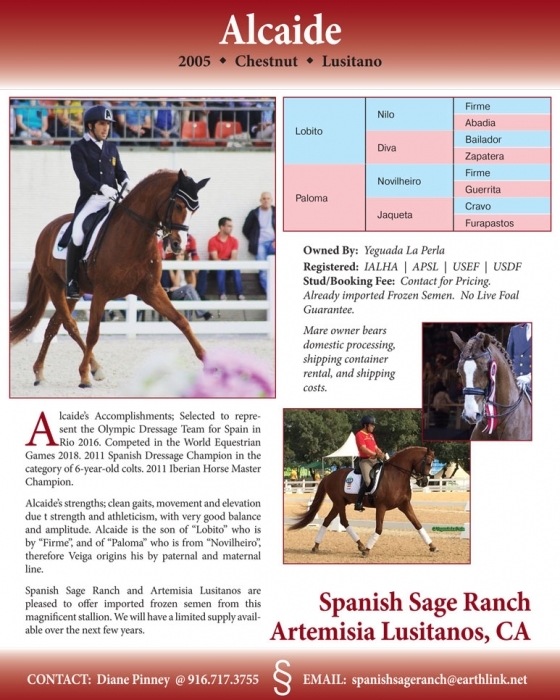 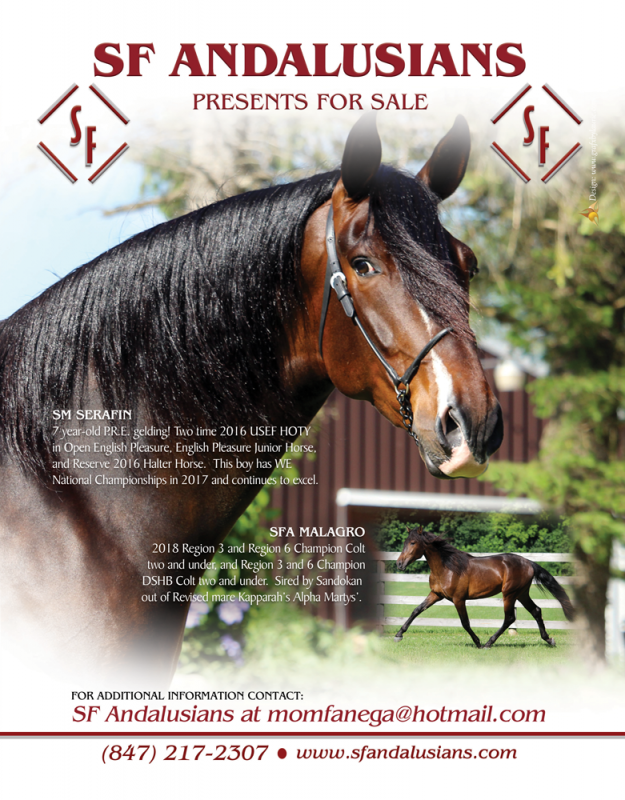 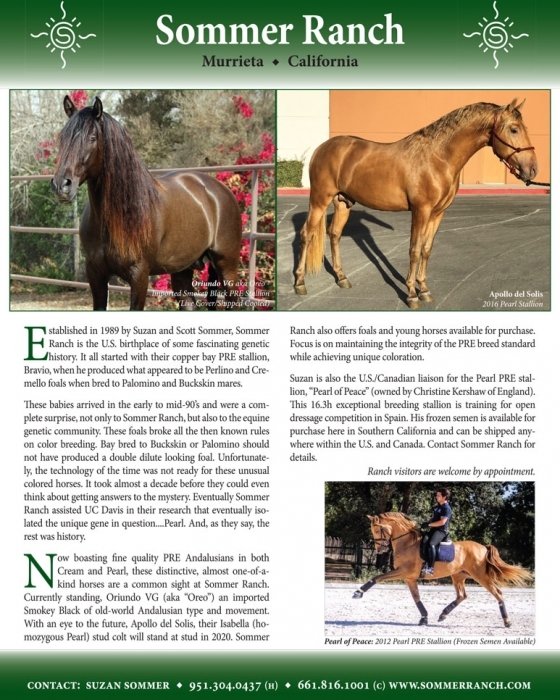 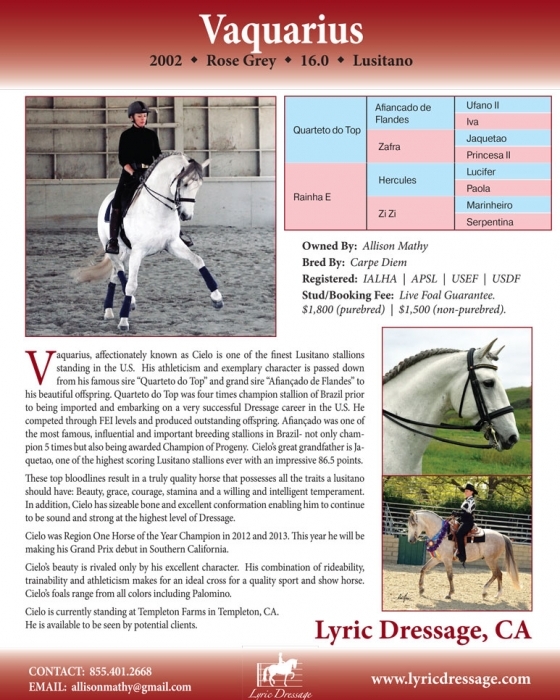 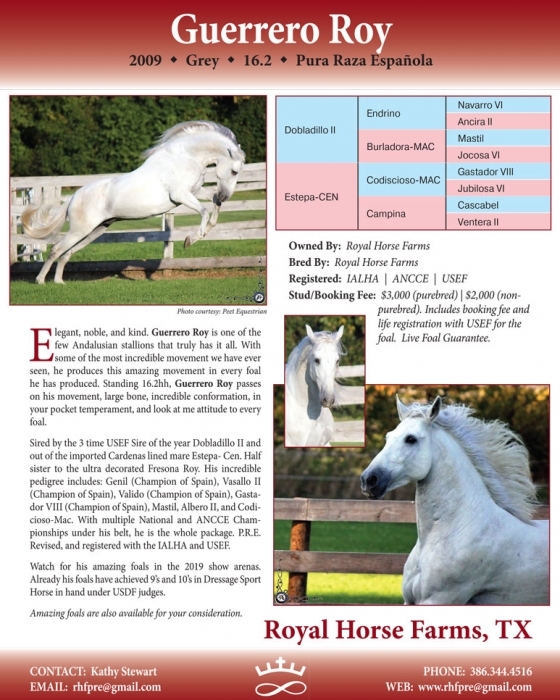 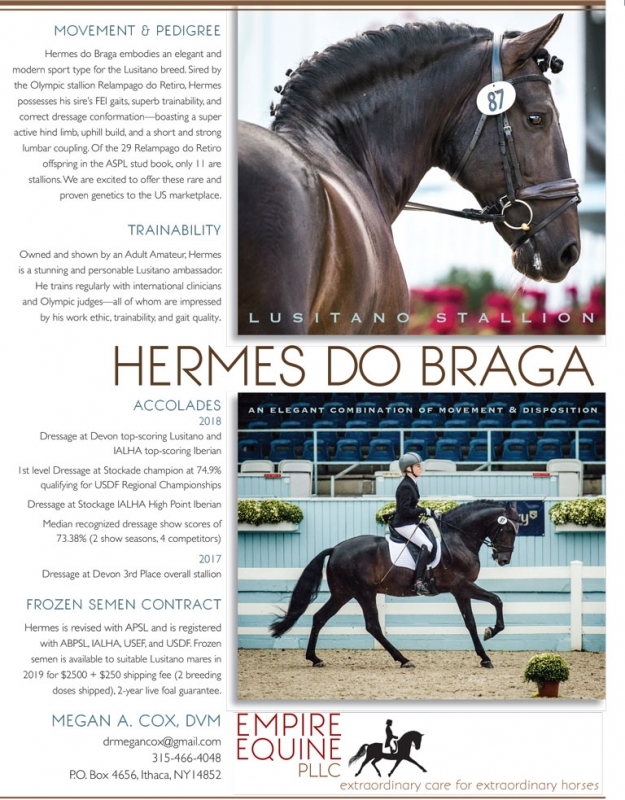 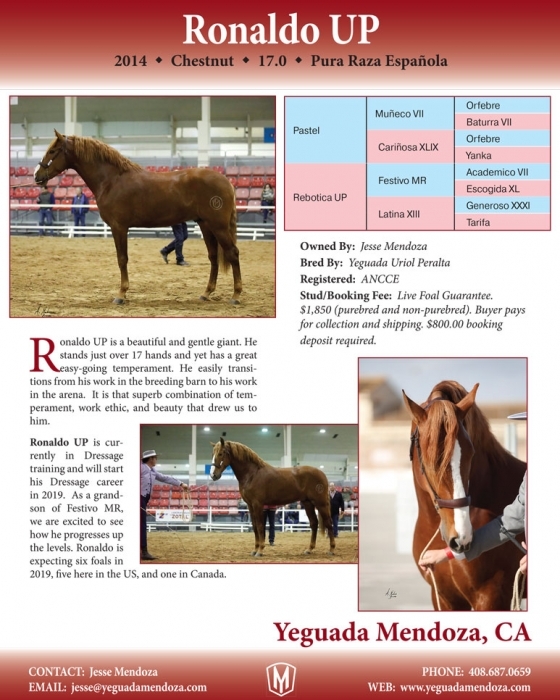 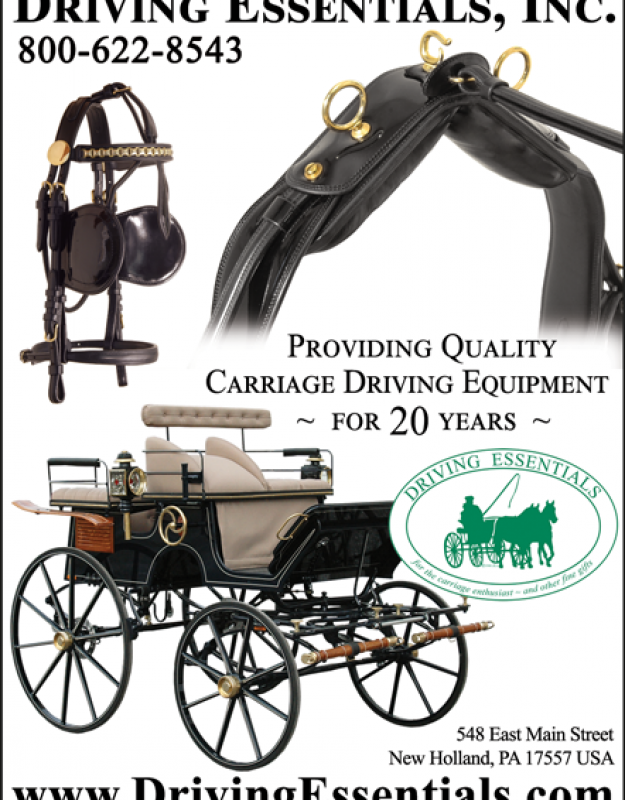 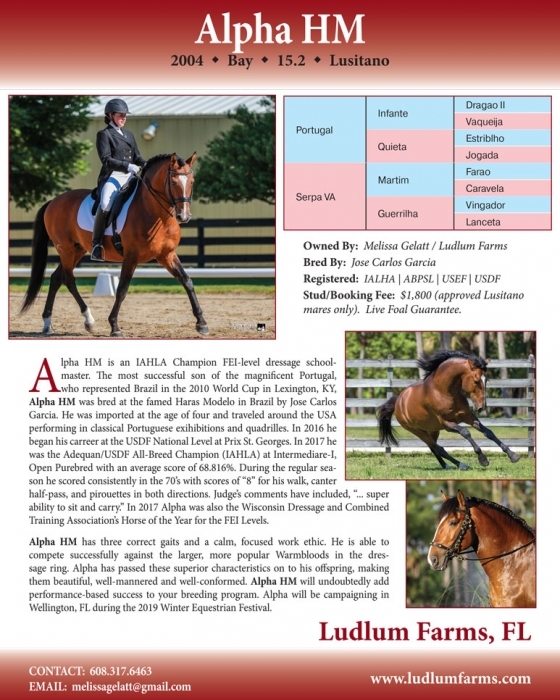 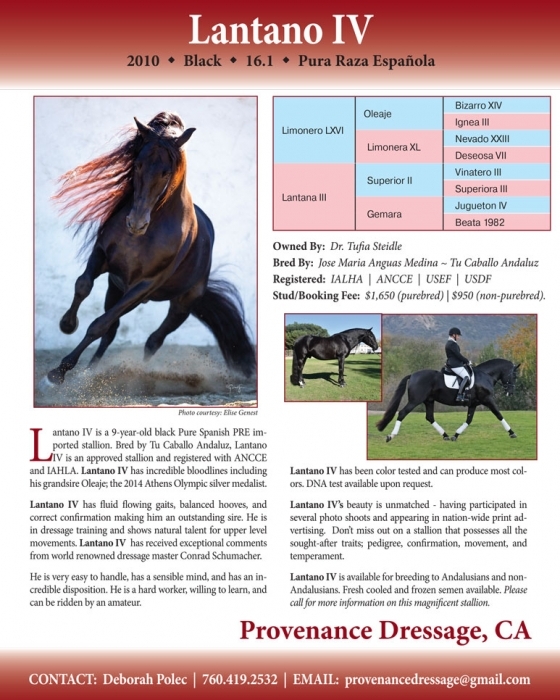 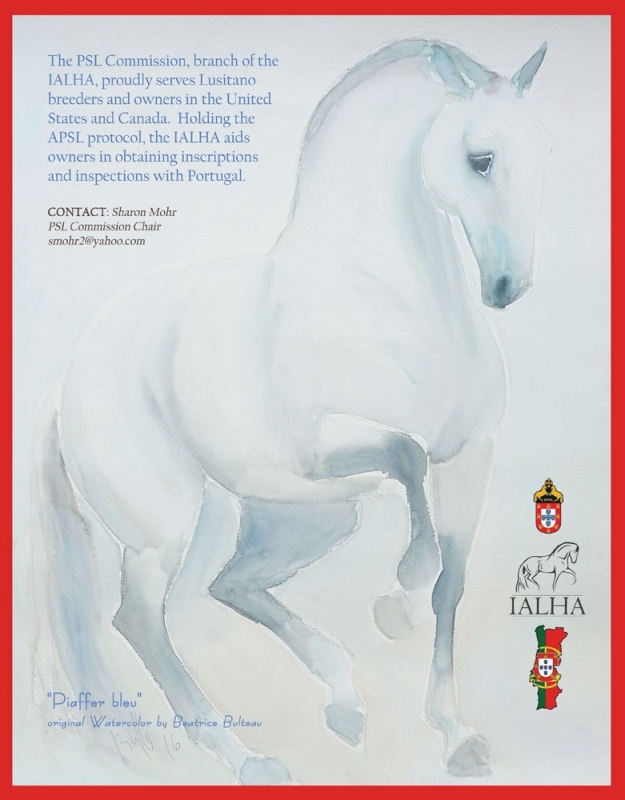 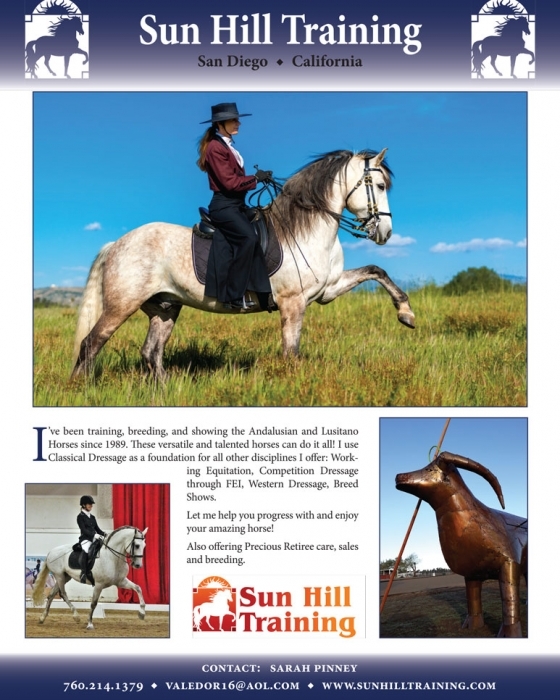 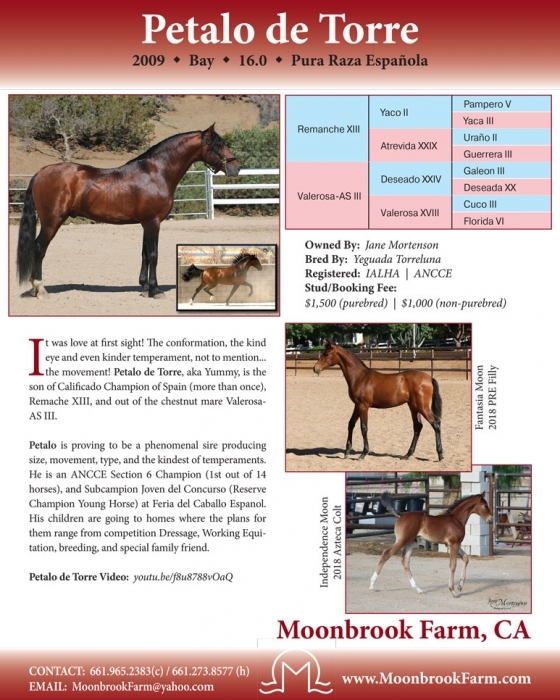 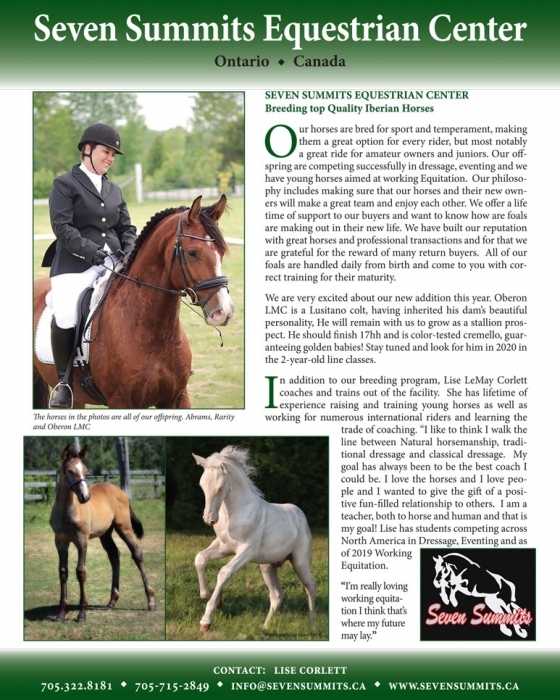 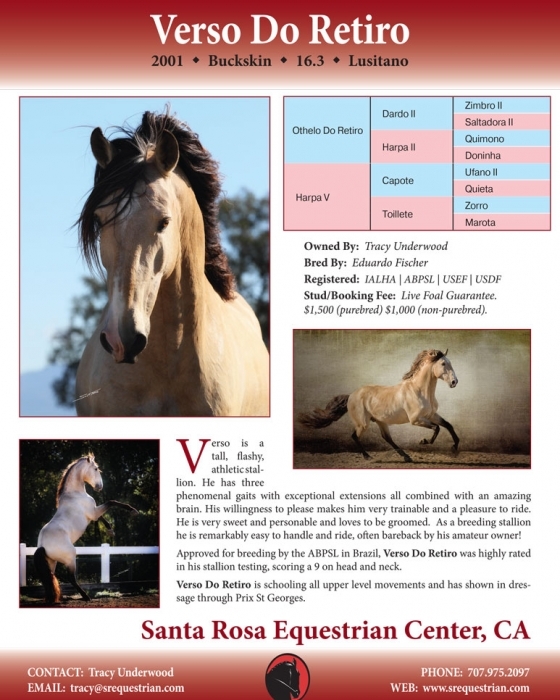 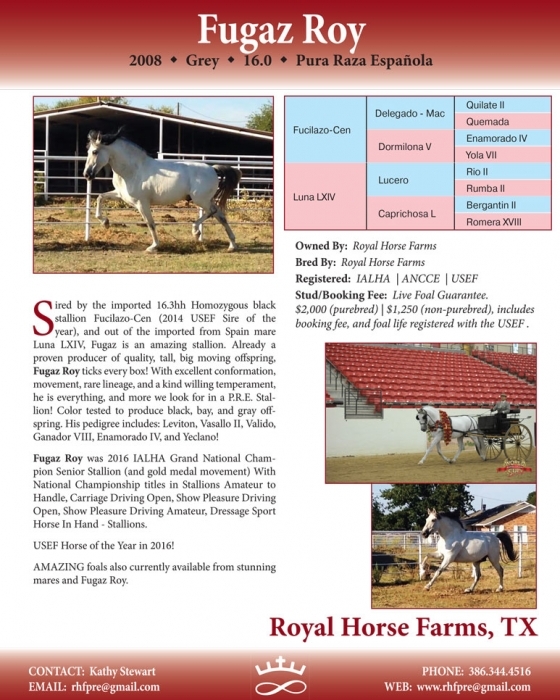 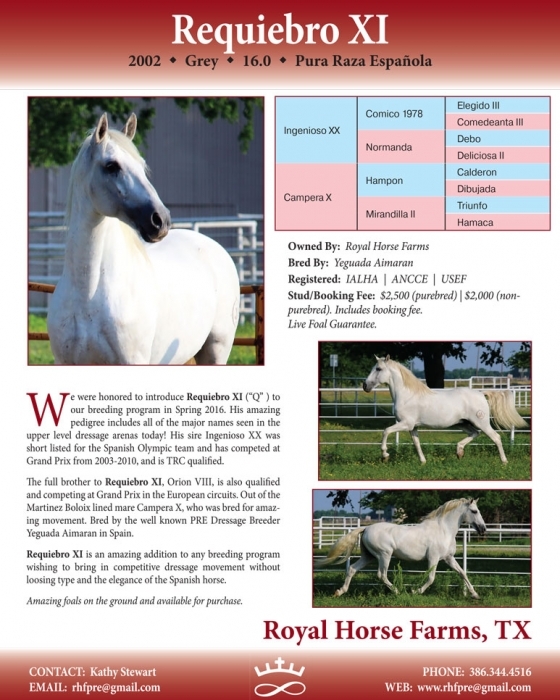 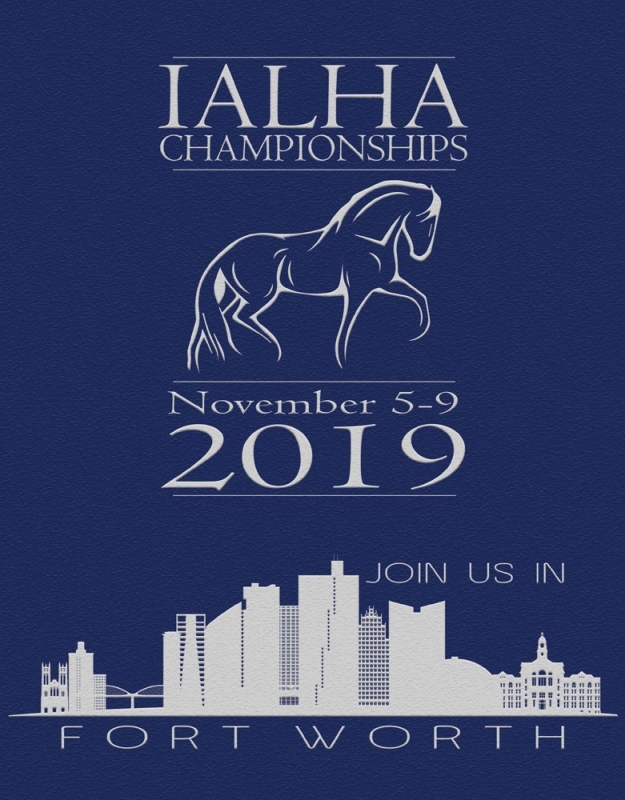 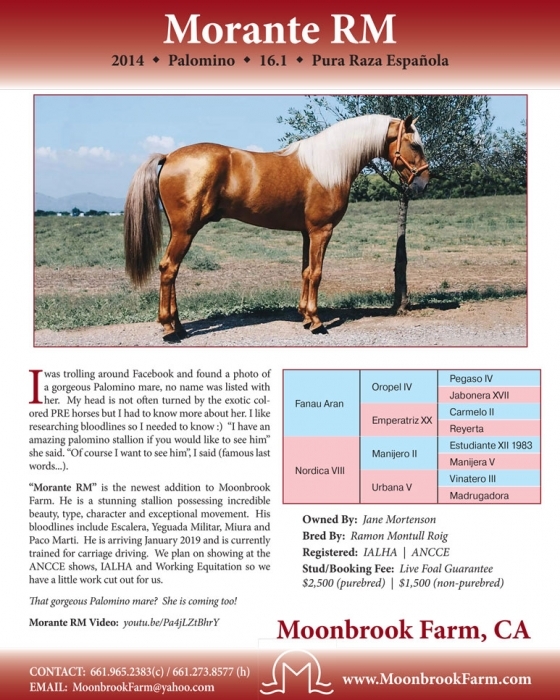 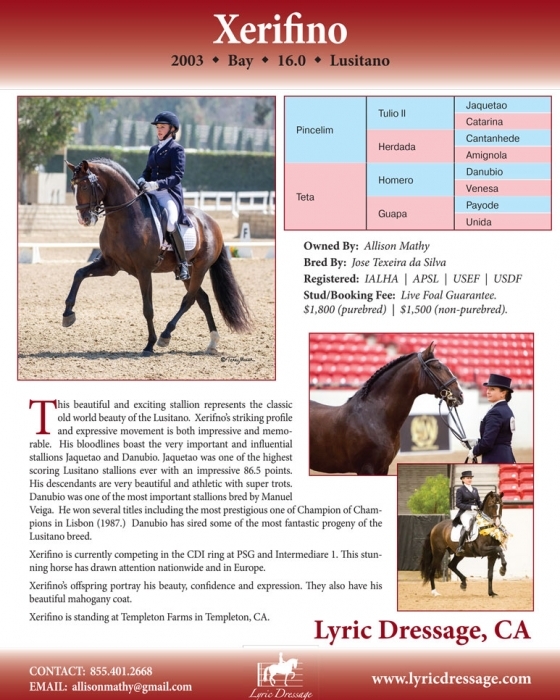 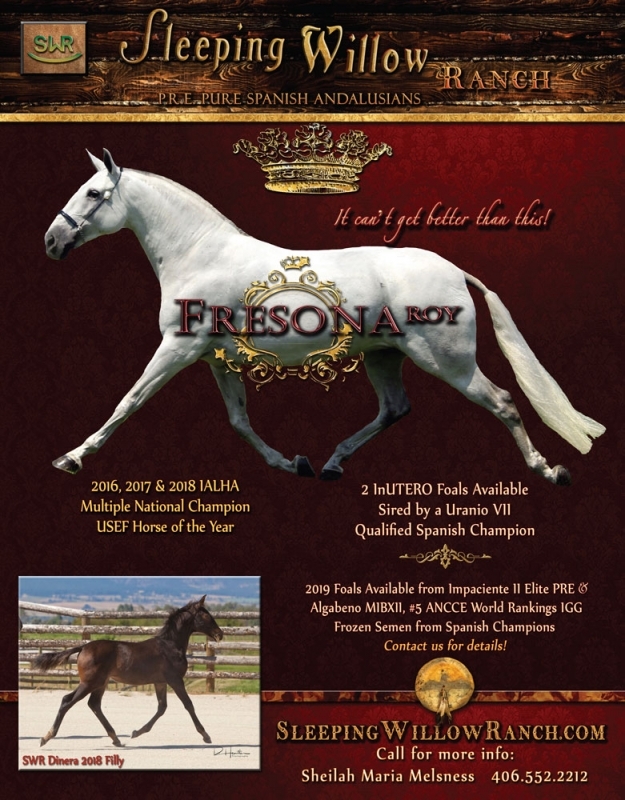 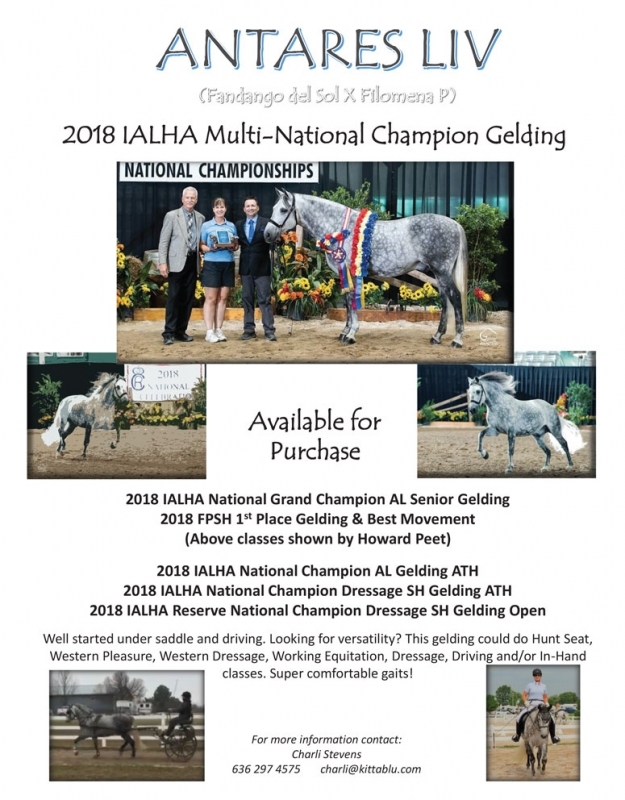 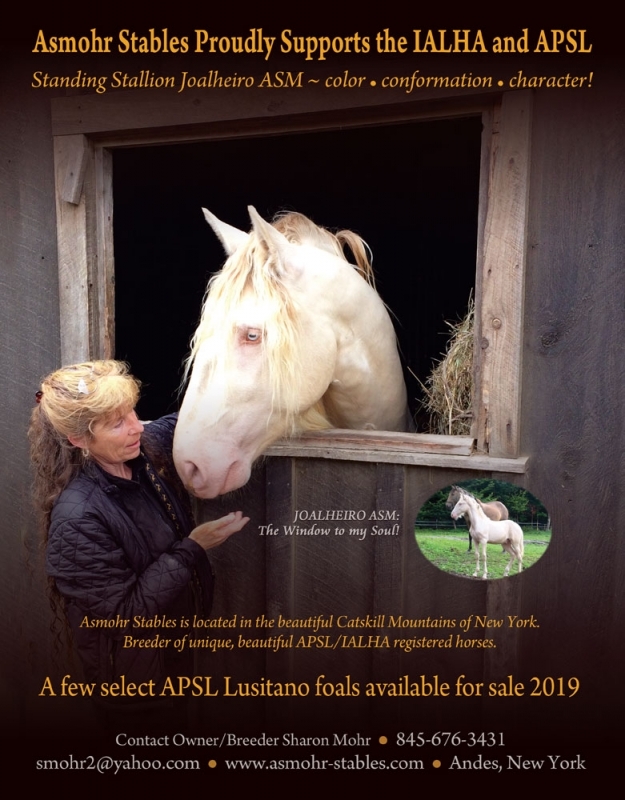 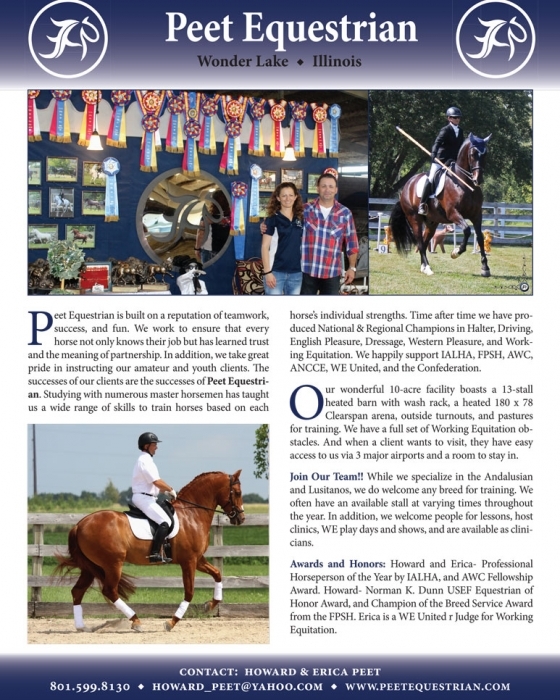 Subscription to The Andalusian magazine, Registry discounts, access to Members Only Website, and eligibility to participate in IALHA and USDF awards programs (subject to program rules).